There are those books we enjoy. Maybe because its main character was inspiring or because the plot was intriguing and made you turn pages like crazy. There are so many reasons we love books, isn’t it? But aside from loving them, there are those books which give you something different. You know that feeling right? I mean those books that, despite having a fascinating plot, are able to blow your mind. These books are really powerful because they won’t only entertain you but they Will make you think and reflect. These books remind us how Little we know, and how much reading can provide us: different insights, new concepts, and ideas or even just a new life philosophy. 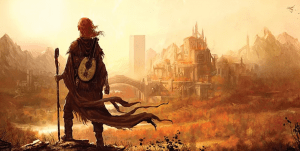 It is no surprise that a lot of these are dystopian stories, undesirable and even frightening alternative futures that we wish would never come true such as tyrannical government, environmental disasters or utter dehumanization. These books are a way for us to realize where the world is going (or might go), allowing us to reflect on it and doing our best to avoid these futures. You probably heard about this one. 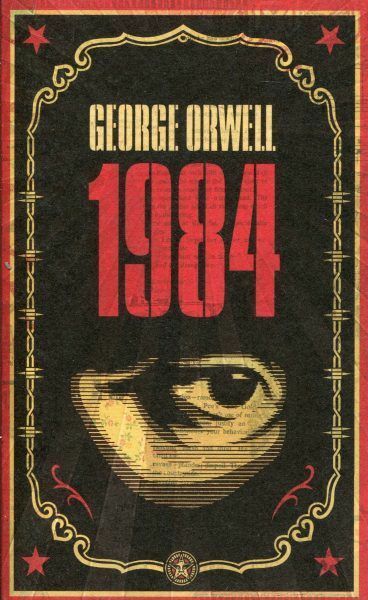 Published on June 1949, the English writer George Orwell wrote what he thought would be a dystopian future, the novel is set in 1984. Funnily, his book is becoming an astonishing accurate reflection of reality as years go by. This novel tells the story of a world in perpetual war, where Government has an omnipresent vigilance and propaganda. This government, ruled by The Party, will use different methods in order to control citizens. 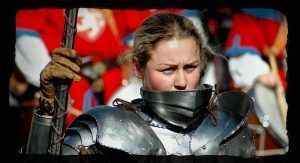 These methods are such as manipulating recorded history or creating a new language This language, Newspeak, is an alternative English version with restricted grammar and limited vocabulary, meant to limit the freedom of thought. 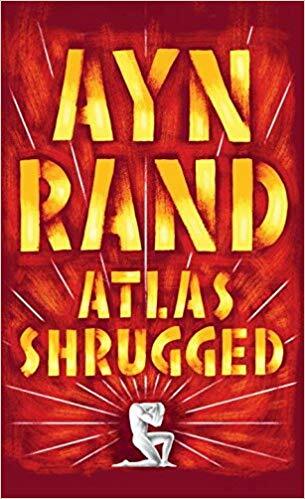 The protagonist of this novel, Winston Smith, is a man who secretly hates The Party and everything related to the government, but how is he going to tell anyone when in the Newspeak words as rebellion don’t even exist? Another novel by the same author. 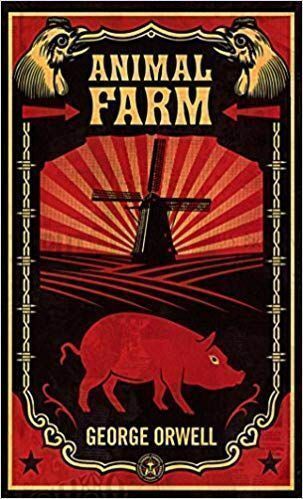 In this story, George Orwell uses farm animals as an allegory to describe the early years of the Soviet Union (URSS). This story begins with Old Major inspiring his fellows to revolt against their master, Mr. Jones (a human), the owner of Manor Farm. After Old Majors dead, two pigs raise to lead this revolt, Snowball and Napoleon, they Will lead the entire farm to fight Mr. Jones who Will flee in despair after being attacked by his animals. The animals rule the farm after that even, everything is perfect, they decide what is best for them. They even have commandments that state that all animals are equal. The pig Snowball is the most popular in the farm, the animals consider him a hero for his actions against Mr. Jones and also teaches his fellow animals to read and write. The other pig, Napoleon, Will eventually get jealous of Snowball and Will start plotting against him. This novel is about censorship. 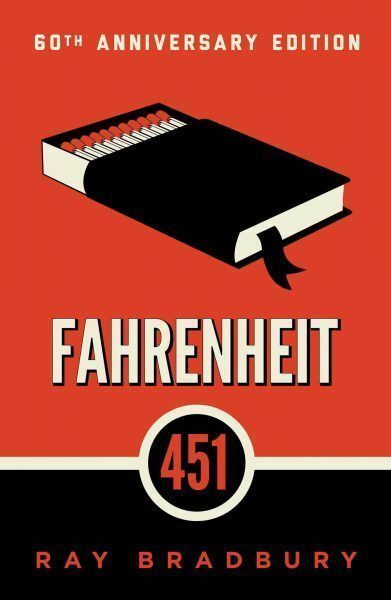 Fahrenheit 451 tells the story of Guy Montag, a fireman. He lives in a world where books are illegal thus censoring knowledge, a metaphorical way of suppressing dissenting ideas. Firemen’s are exactly the opposite to firefighters, their job is not to extinguish fires but to set fire to books and the houses that hide them. Guy Montag never questioned his job until he meets a Young neighbor, Clarisse, who Will tell him about a past where one saw the world through the books instead of the televisión. The fireman Will begin to question all he knows, he Will start hiding books in his home becoming an outlaw. A story depicting a futuristic world state with an intelligence-based social hierarchy and genetically modified citizens. 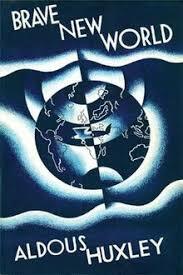 This book is about a world dominated through cunning, the hidden influence of elites and mass control. The story is set in 632 After Ford (AF) since Henry Ford is revered as a god due to his assembly line manufacturing process. This story sets in the United States. It depicts a dystopian society in which business and enterprises suffer under over regulations and taxes. In this Danny Taggart, Will fight to keep her company alive facing the economic depression and government control over successful companies. While the government keeps taking control over industries some of the most brilliant businessmen in the country start disappearing mysteriously.